Home Africa What Is An Education? Today we examine the meaning of education from educationalists from around the world. These are some quotes from experts on what they think the essence of education is. Can we look at these definitions and re-assess Africa's systems of education in the 21st century? Or are we going to continue deaf and dumb? While we spend our resources in financing our personal appetites (gluttony), the generation that is supposed to lead our Africa, are struggling to learn because we refuse them their rightful resource to do it. Why? What greed? True education is the education that teaches you to teach yourself, and inspires you with the desire to do that. To achieve that, you need to know how to read, and more importantly why. You need to write: not just cipher, but to communicate ideas. You need to learn to research, and you need to develop the knack of knowing that there are things you don’t know but can nonetheless seek them out. You need enough exposure to every field of human endeavor that you can see why people do them and help choose one that you can contribute to (while appreciating the work others put in). You need to know that you inhabit a human body, a complex and remarkable but fragile machine, which will do the most amazing things if you treat it well. Education is not just a way to accumulate knowledge, but a path to acquire wisdom from your observations. Teach students the skills of observation – seeing, listening & experiencing. Sadly most of us are very poor observers & thus our learning stops relatively early in our life. However, with a constant practice anyone could develop observation skills. Provide opportunities to observe – bringing objects to class, field trips, art events etc. Manage this in a very effective manner rather than creating a laundry list. Provide basic knowledge to start interpreting observations – this includes elementary knowledge of language, math, geography and science. Teach basic logic and the art of experimentation. This includes understanding what hypothesis means and how those hypotheses are validated. Experimentation should not be just restricted to Chemistry, but for every stream of human endeavor. Create ways to share experiences in a supportive way. It is very important to constantly share your experiences to grow your learning. Provide an environment to help students to build on their observations and experiences in their own way. Education is all about managing observations. Whether you are a scientist, writer, artist, manager or investor, all these skills become the deciding tools of your trade. However, it is sad that our education system is providing a low importance to the art of observation. 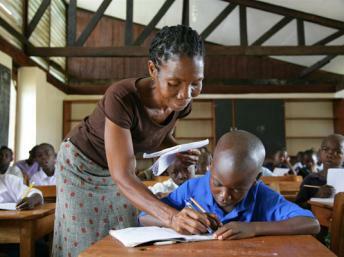 A teacher in a school in Ganta Town, Liberia. 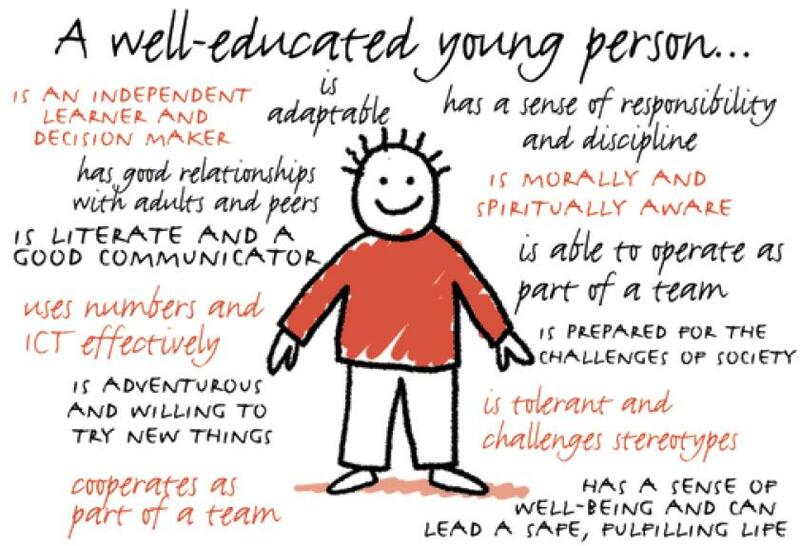 The fundamental learning skills. Schooling focuses on fundamental skills, e.g. mental organization, memorization, note taking, formulation of information to arrive at conclusions, artistic expression of ideas, symbolic manipulation rule, shortcuts, test taking, application of information from one context to the other etc. The appetite to explore and understand. Good teachers (parents, books, etc.) inspire people to seek new information — whether guided by a teacher, or explored on your own. Without the inspiration, you get educated zombies. Relevant knowledge changes at such a fast pace that good education requires a sense of inspiration to learn that which is not yet know, not just information capture of that which is in a textbook. The inspiration to impart information and use it to help others effectively. Eventually, that education is used to fuel something productive.The goal of education is not to create a “bottle-full of knowledge implanted in every living brain” for the sheer fun of having a society of informed people. Education inspires action — to teach others, and to use one’s education to make the world a bit better by virtue of your impact. School is the first part of the process. Life is the fulfillment of the process. Education is not learning subjects, scoring marks, or something done to spruce up the resume. It is to get a taste, an experience, and a feeling of Enthusiasm within. Towards anything. Doesn’t matter what. So that later we can seek out and choose such activities and jobs that can take us back to that feeling again and again. This intimate acquaintance with Enthusiasm – this life force within us – and learning how to create it, is the mark of true education. Education is not the learning of many facts but the training of the mind to think. What do you think a true education is? And how do you think African States can achieve it? Let us know how and what you think. 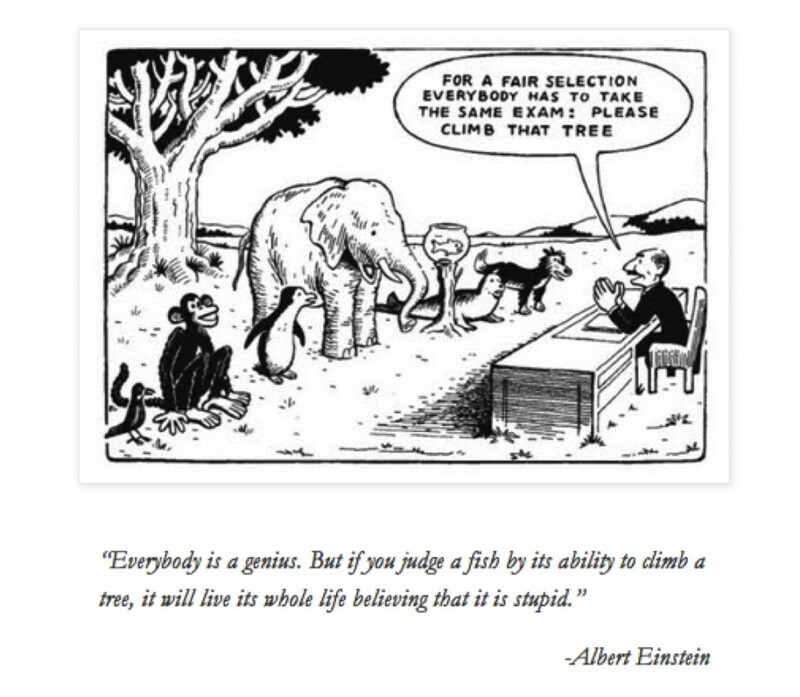 Love the quote about how you cannot assess whether a fish can climb a tree. A true education should have proper metrics for learning and evaluation. It should be relevant to someone’s life. No need to master apple picking if no apples grow on the land. It should be encouraged by parents and teachers throughout ones life. 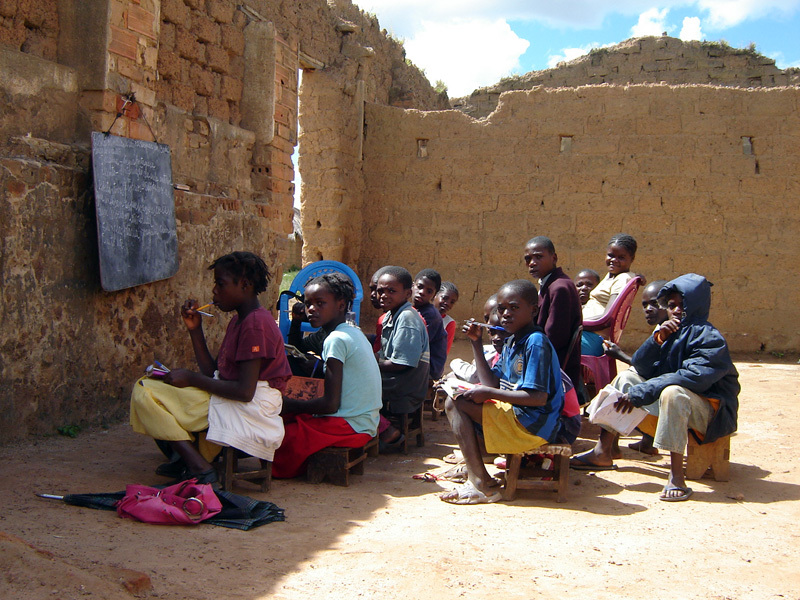 Africa does encourage learning in school but not after, and that is a big problem. Great definitions. Africa must re-imagine a true education for the next generation. Thanks for sharing great pieces of wisdom. The idea of an African education for the 22nd century must be birthed now. We must begin a true reimagining of ourselves and our future. Education that is carefully thought out is key. Thank God for the Volta Times! Best I ever read about the true meaning of education. Tough to swallow but exceedingly powerful tunimg of mentality.